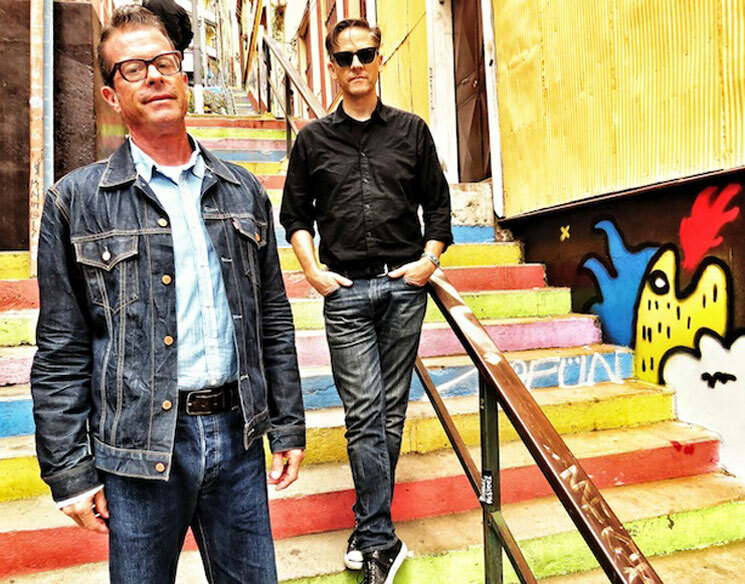 When Calexico announced their new album Edge of the Sun, the Americana-flavoured indie rock act promised that North American tour dates were forthcoming. Sure enough, they've now scheduled a short trek for the end of spring. The outing will launch in late May and go through early June. In that time, the band will play nine headlining shows. Most of these are in the U.S., but they will also cross the border for gigs in Toronto on June 2 and Montreal the day after that. Come July, Calexico will open up a show for the Decembrists. See the schedule below. Scroll past that to hear the Edge of the Sun cut "Cumbia de Donde." The album drops on April 14 through Anti-/City Slang.